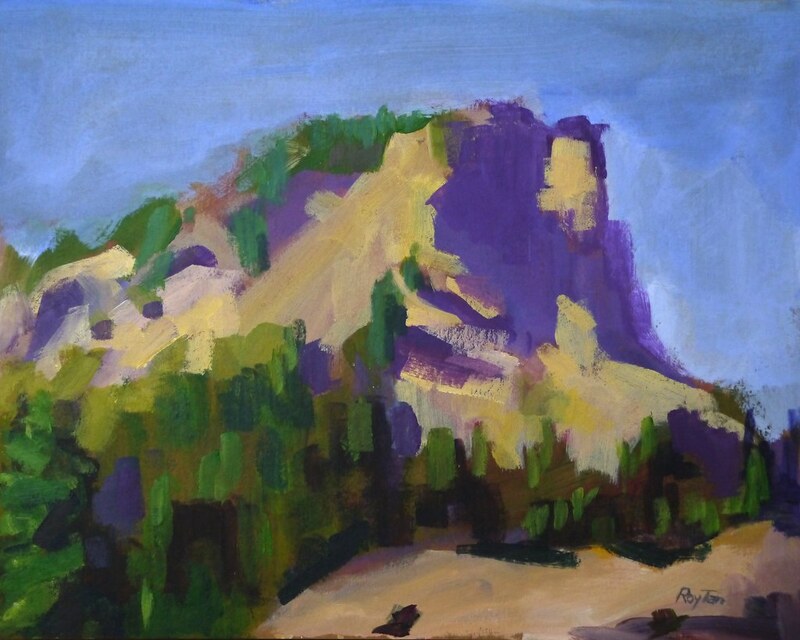 This is one of the paintings I did during our Mount Baker trip. I'm always tempted to paint shadows in bright purple. Most of the time it really does not work; this time is different, I think.